◆ Wide applications such as adjusting camera tripods and assembling easy-to-fly drones. 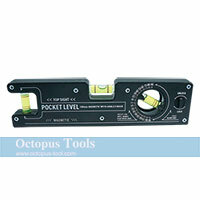 ◆ Universal 15x8mm Bullseye Level helps obtain better accuracy. ◆ Light weight, easy to carry and store. ◆ Manufactured from crystal clear acrylic. 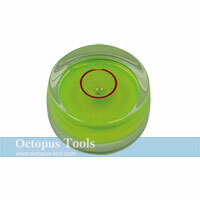 ◆ This Circular Bubble Spirit Level can also be put on machines and equipments to adjust level. 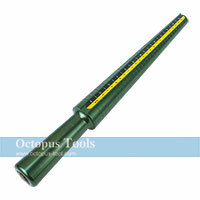 ◆ Universal 20x10mm Bullseye Level helps obtain better accuracy. 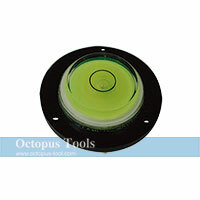 ◆ With three screw holes on the base, this Circular Bubble Spirit Level can be mounted to a surface and be fixed on machines and equipments to adjust level. ◆ Wide applications such as adjusting camera tripods, assembling easy-to-fly drones, and other level adjustments scenario. 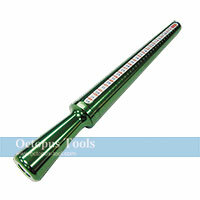 ◆ Universal 30x10mm Bullseye Level helps obtain better accuracy. ◆ Wide applications such as level check in assembling refrigerators and washing machines. ◆ We can provide other shapes and specific dimensions for your customized requirements, please contact us for more details. ◆ Wide applications such as leveling home appliances, furniture, machines, tripods...etc. 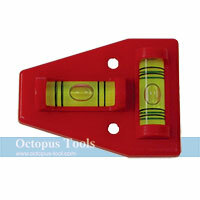 ◆ With two screw holes, this T-level makes mounting to surfaces of machines or equipments easily. 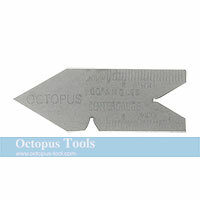 ◆ Light weight, easy to carry and store in a tool bag. ◆ We can provide other shapes and specific dimension for your customized requirements, please contact us for more details. ◆ 3 vials, 0°, 90°, Adjustable. 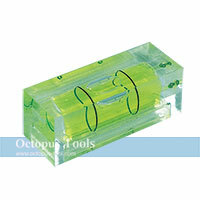 ◆ Adjustable vial allows angle transfer between multiple surfaces with different slopes. ◆ With Lock/Unlock knob, the required angle can be locked without having to worry about angle change when moving. ◆ With 172 x 8 m/m magnet on the base, the level can be attached onto any metal surface easily. ◆ Ideal not only for straight line measurement, also great when measuring level for specific angle of a slope is required. ◆ Also applicable in decorations for Thanksgiving and Christmas. ◆ Light weight and pocket size.